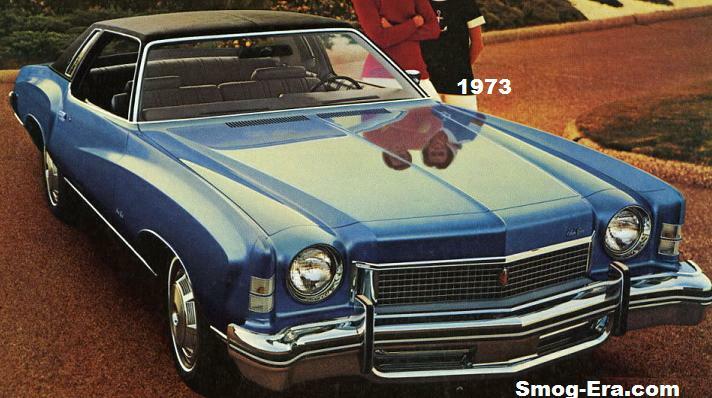 The Monte Carlo was fresh for 1973. 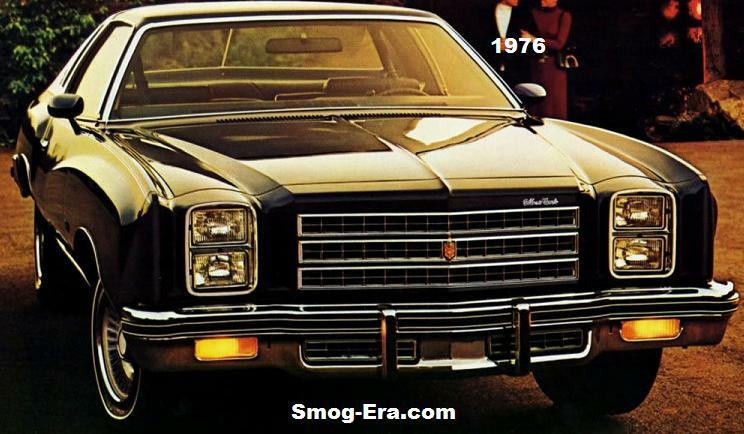 It was on GM’s new ‘colonnade’ architecture, and it’s chassis was known as a A-plus, and also known as G-body. 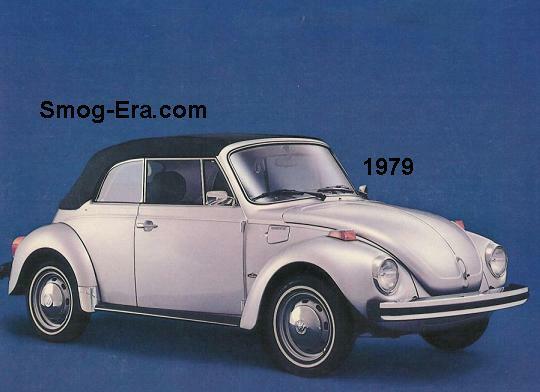 From ’73-’75, the headlamps were round. Engines offered were a 350 2bbl V8, 350 4bbl V8 and a 454 4bbl V8. 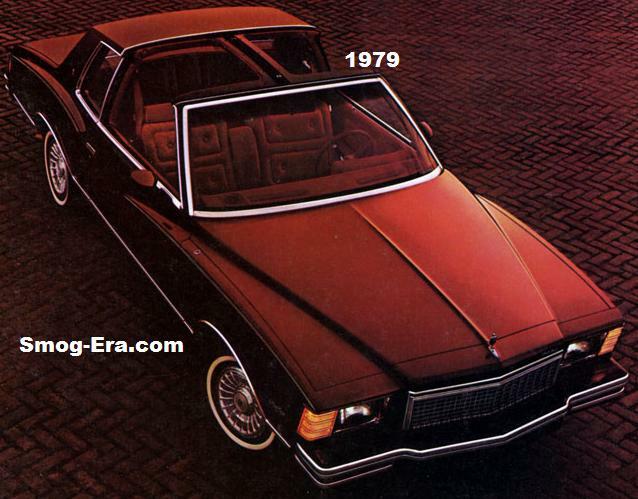 For 1976, the Monte Carlo was refreshed with stacked rectangular headlamps. Standard engine was a 305 2bbl V8, with optional units being a 350 2bbl V8, 350 4bbl V8, or a 400 4bbl V8. 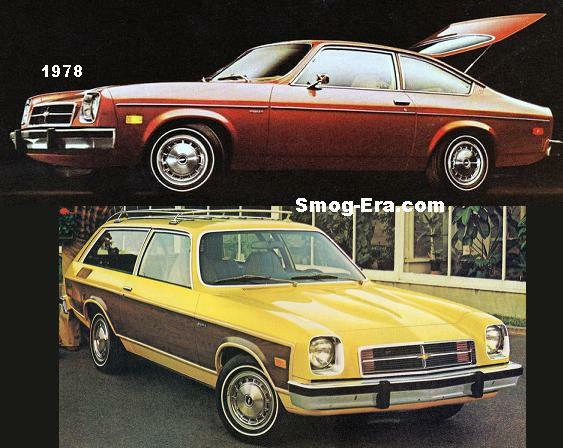 As of 1978, the Monte Carlo was downsized, shedding 800 lbs. in the process. T-tops were added to the option list. A standard 231 Buick V6, and a 305 2bbl V8 being the only engine choices. 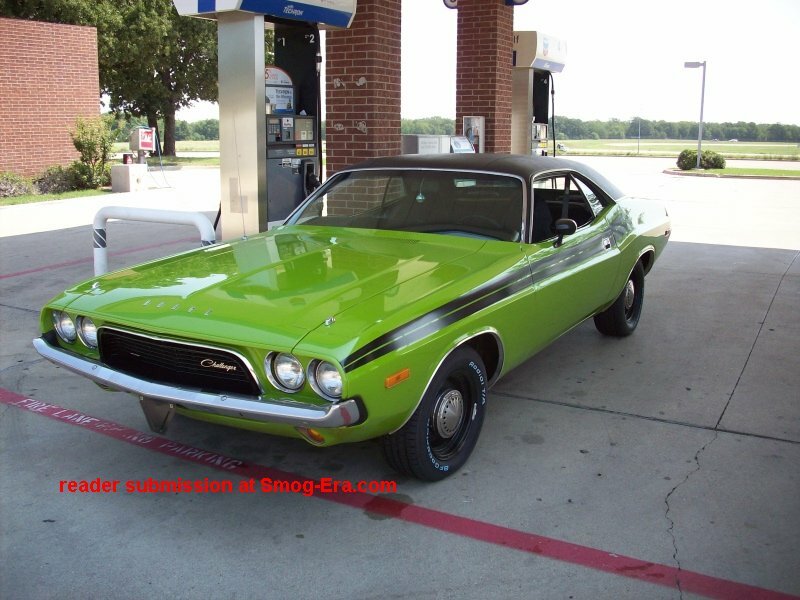 1979 brought additional engine choices, the 200 2bbl V6, and the 267 2bbl V8. 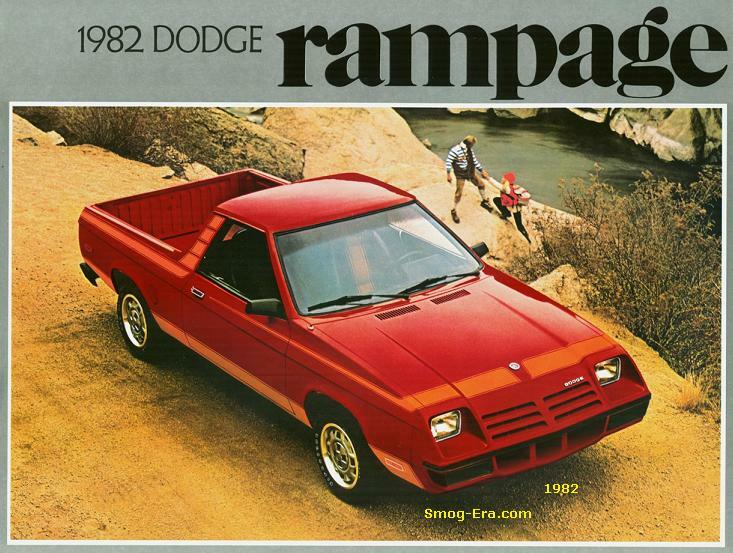 1980 models received a new headlight design with four sealed beams. A new standard engine was the 229 2bbl V6. The 267 and 305 were still available as options. The performance choice this year was a new 3.8L Turbocharged Buick V6. This engine delivered 170hp. The front ends of the Montes were changed yet again for 1981. Engine choices were carried over from 1981. 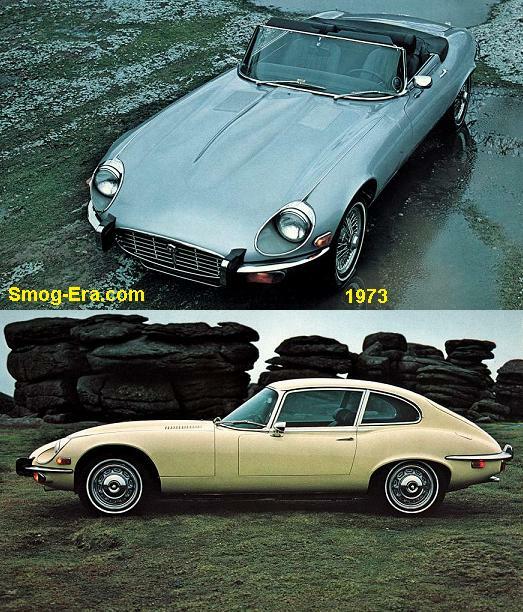 For 1982, the engine lineup changed slightly. 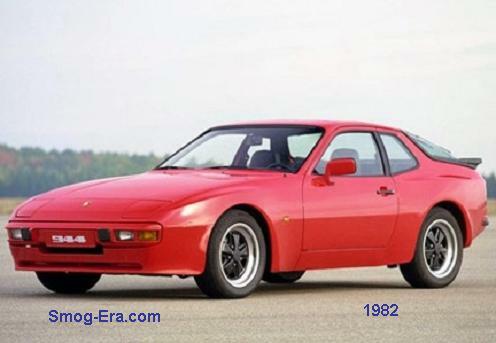 The 229, 231, 267, 305 remained, while the Turbo 3.8 was dropped. 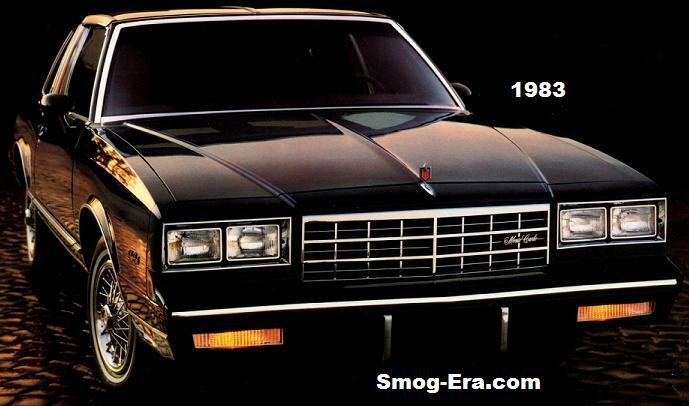 Added this year was a 4.3L Diesel V6, and a 5.7L Diesel V8, both made by Oldsmobile. Engines carried over again for 1983. 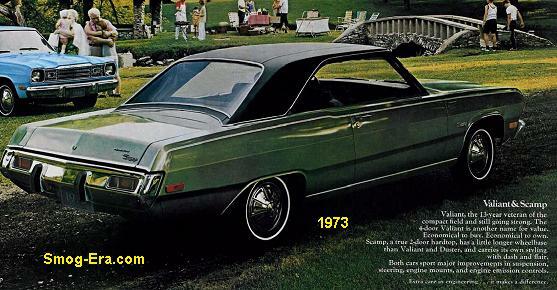 A new Monte Carlo SS package was introduced for this year, which added a aerodynamic nose and a 305 High Output V8.